It's that time of year again. 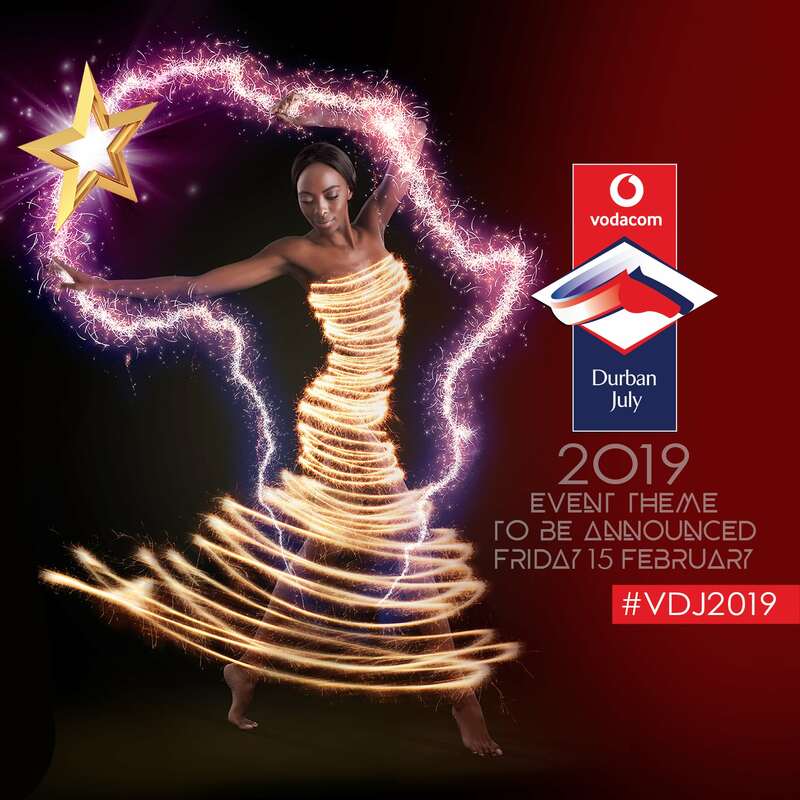 The Vodacom Durban July this year will be on the first weekend of July, SATURDAY, 6th July 2019. It won't be long before we are getting ready for the big day when South Africa's best thoroughbreds storm down the home straight to the finish of the R2 million, Grade 1 Vodacom Durban July. The excitement of Vodacom Durban July Day surpasses that of any other event on the African continent. With over 50,000 people expected on course there is nothing better than to be at the heart of the excitement among the crowds who line the track, relaxing at your picnic site or enjoying the day as guests in the numerous venues in Greyville's legendary Marquee Village. Event World organises the infamous Marquee Village and the picnic sites at the Vodacom Durban July. We cover every aspect of the event from power requirements, toilets, marquees and security through to cleaning up after the event. We work closely with the corporate and hospitality companies to ensure their event runs smoothly from set up through to final strike, and liaise with each picnic site holder to deal with any questions they may have on the event. With total management of the event our aim is to ensure a fun and safe day out for you, your family or colleagues. The Vodacom Durban July is Africa's Premier Horse Racing Event. Event World is the official operator of the Hospitality Village. For more information on The Vodacom Durban July click here.